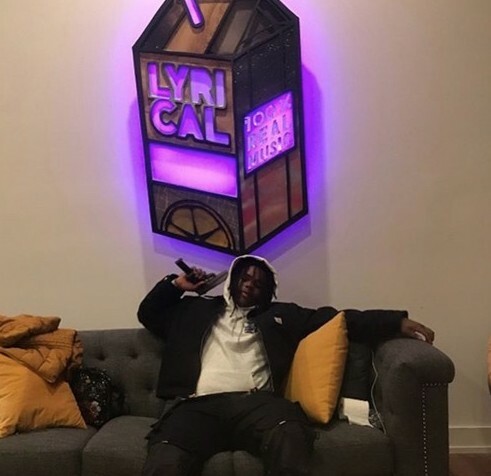 Komla is one of the beset upcoming emcees out of the city, and just a day ago he released a brand new jam titled “Bandit”. I have had this record bumping at full volume here at the office for at least twenty minutes straight, getting lost in Komla’s rapid flows that are jam packed with witty bars that might take you a few listens through to catch. He joined forces with producer NIKAISUCKS who blessed him with this low-fi sounding & bass knocking instrumental and together they made a record that’s sure to be in my rotation for months to come. Go ahead and stream this new joint below and if you like it be sure to give Komla a follow on Twitter here.